Diamond Song is a Punjabi album soundtrack. The star cast of this song is Gurnam Bhullar and Roopi Gill. Director of this video is Sukh Sanghera. Gurnam Bhullar has sung this song. 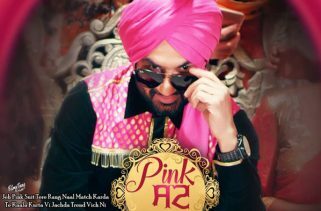 Vicky Dhaliwal has written the lyrics and Ikwinder Singh is the music composer of this tune.